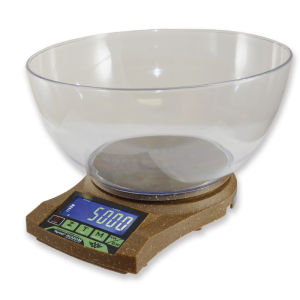 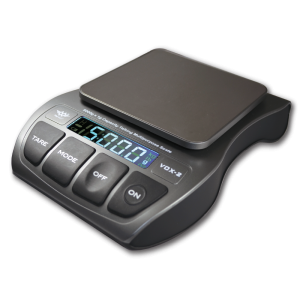 Ultimate digital shipping scale for home or office. 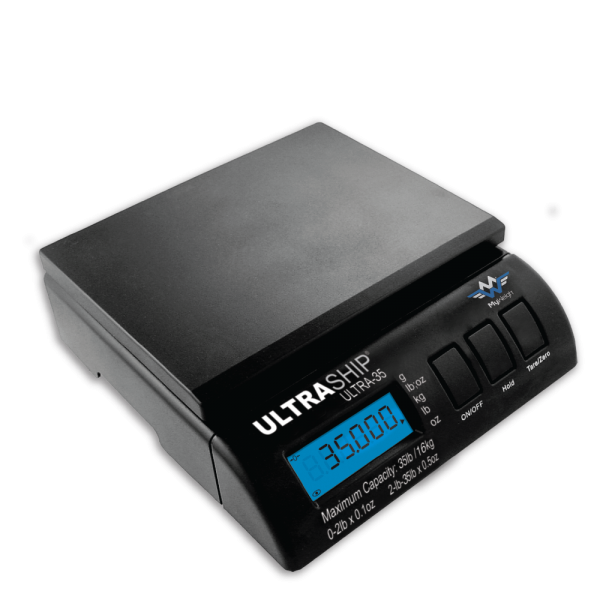 The Ultraship R1 Series of digital tabletop shipping scales is the ultimate solution for in home office shipping applications. 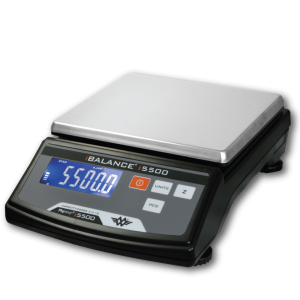 Their rugged design offers reliable protection in busy working environments. 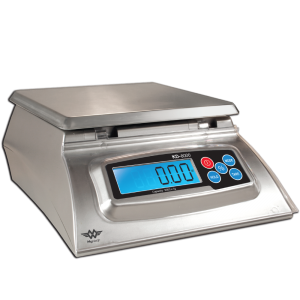 UltraShip R1 Scales feature patented large and easy-to-read orange backlit displays that are removable, on a 2-foot flex cord. 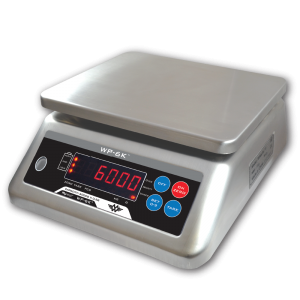 And their simple, no-nonsense, button layout makes weighing packages easy. 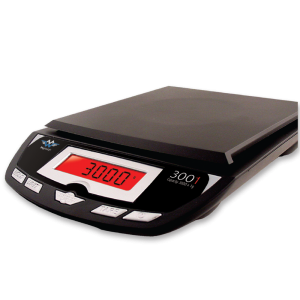 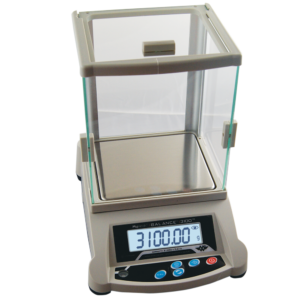 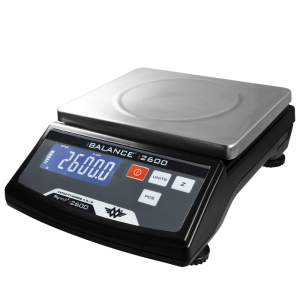 MyWeigh UltraShip R1 Digital Shipping Scales are backed with the MyWeigh lifetime 30-Year-Manufacturers Warranty against defects.